Any time of the year is the best time of the year to go to Heron Island and the Great Barrier Reef.  A protected habitat for a stunning variety of wildlife, Heron Island Resort allows you to get up close and personal with a diverse array of fauna and marine animals. You soon sense that you are very much a guest of the natural environment, you’re here to be part of it, to enjoy it and to learn from it. To help plan your visit, we’ve provided a month-by-month forecast of what to expect on and around Heron Island. January is the peak breeding season for sea birds with many breeding colonies returning to the island to breed. Heron Island is estimated to have up to 200,000 on the island particularly Black Noddy Terns with there being up to 120,000 of these birds recorded and the Wedge Tailed Shearwaters (Mutton Birds) Resident bird colonies such as the Eastern Reef Egret and the Buff Banded rail can also be seen breeding. Female turtles are laying eggs and turtle hatchlings can be seen making their way to the sea. Wedge-tailed Shearwater (Mutton Bird) chicks hatching in February. The island birdlife remains active with up to approximately 200,000 birds on the island. Female turtles are still laying eggs and hatchlings continue to emerge from their nests. Some birds such as the Ruddy Turnstone start showing the breeding plumage during March as they return to their Arctic nesting grounds. Birds still nesting include the Buff-banded Rail and the Black Noddy Tern who may be on to the second clutch. Female turtles are at the end of the nesting season. Young Wedge Tailed Shearwater birds (Puffinus pacificus) leave their burrows and adult Shearwaters begin to leave the island. Humpback Whales’ northern migration begins in June. They are often seen passing through waters around the Island. The Jetty is a great spot for Whale Watching. An average Humpback weighs 40 tonnes and measures 16 metres. Humpback Whales are frequently sighted in the Capricornia Bunker region in July. The Jetty is a great spot for Whale Watching. Eastern Reef Egrets start building their nests. August is warming up to spring. There is more general activity on the reef and the island. Humpback Whales can be sighted in the waters around the island. Humpback Whales are active during September, breaching regularly. Whales begin heading south to the Antarctic with their calves. Northern Hemisphere migratory birds, such as Ruddy Turnstones and Eastern Golden Plovers arrive back on the island. Black Noddies return from other feeding grounds and islands throughout the Pacific. They join the few thousand that stay on the island year round to feed in the surrounding waters. They join the resident Silver Eyes, Buff Banded Rails, Silver Gulls and Eastern Reef Egrets that will nest from October through to March. Wedge Tailed Shearwaters are also starting to return to the island. Mating turtles may be seen in the waters around Heron Island. Turtle egg laying begins in November. Wedge Tailed Shearwaters can be seen digging and repairing nesting burrows at night. Black Noddy Tern eggs can be seen in the nest. The annual synchronised mass spawning of corals usually occurs during the full moon this month. 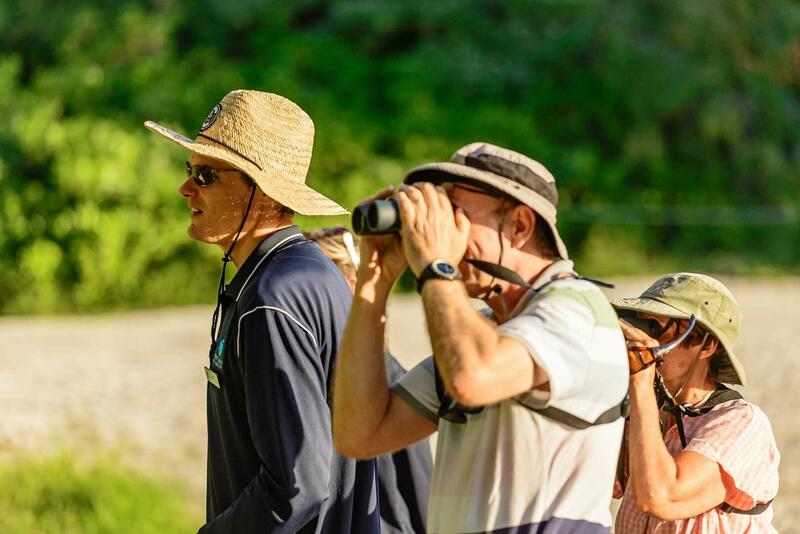 Bird life is extremely active in December with approximately 200,000 birds on the island. Numerous black Noddy chicks can be seen and Wedge Tailed Shearwaters are laying eggs. Turtle Hatchlings may start being seen making their way to the sea. Coral spawning may occur if this did not occur in November.